Why Should I Have a Video Security System? If you have seen all the news going around about the break-ins and robberies, then the question should be why not have a system? 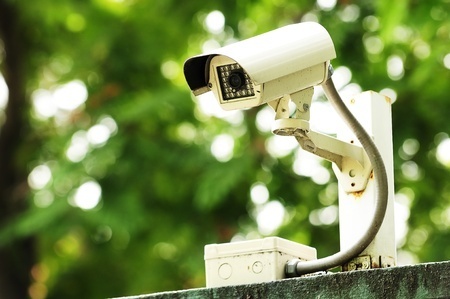 If you insist on having a few key reasons to invest in a video security system then we have some answers for you. First and foremost is the safety of your family. Even if you never expect or suspect you will have a break in it will give you a sense of security. You would never forgive yourself if something happened to someone in your family. If you post a sign outside your home stating you have a security system robbers are less likely to even try. More robberies are happening because people want things they do not earn, and they want them fast. It is becoming easier for people to learn about weak places in their house for robbers to utilize. There are programs and books and home security is being stepped up everywhere. With those books and TV programs though, it is also teaching the robbers how to get into someone’s house. There is one TV show out there where an actual convicted criminal breaks into your house and shows the viewers how he does it. This means any viewer can see how to break into houses. Basically it is a how-to guide for aspiring thieves. It is even more important now to make sure your home is protected. You worked hard for the things you have and the home you own don’t put that in jeopardy.